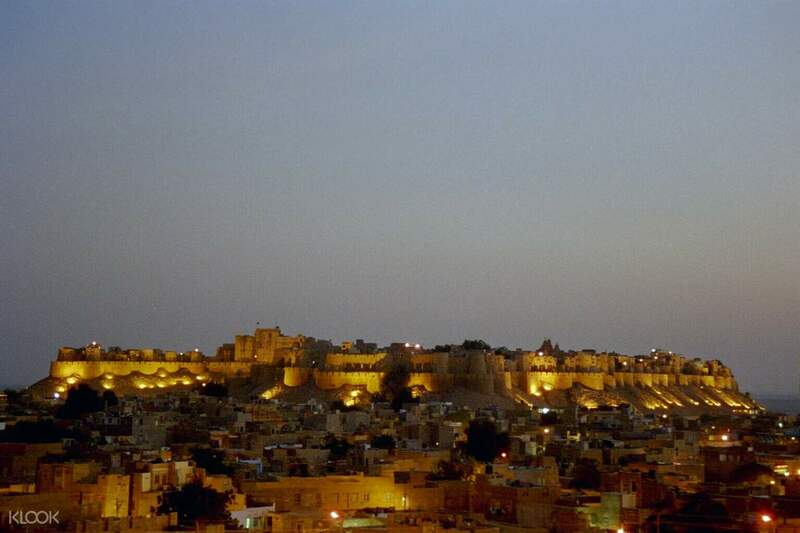 As soon as dusk falls, when the shadows settle in, Jaisalmer blooms with new liveliness. 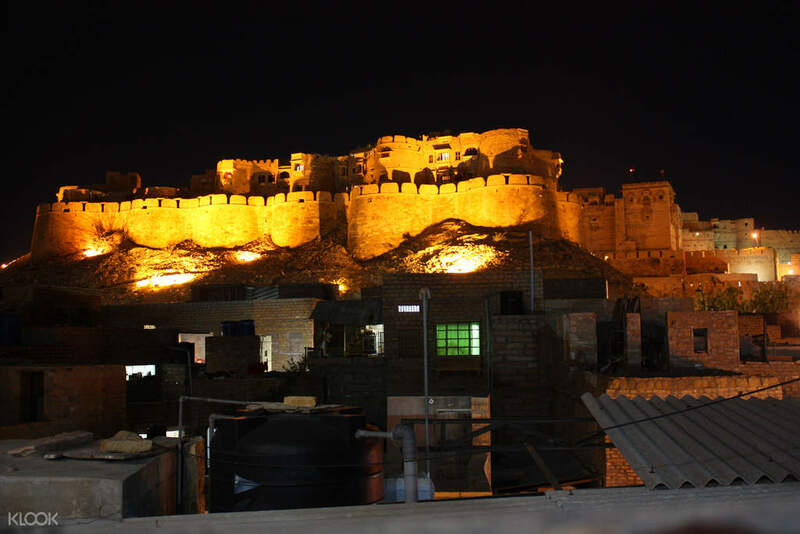 This two hour night tour with a local guide who knows all the ins and outs of the city will allow you to see a new side of Jaisalmer. 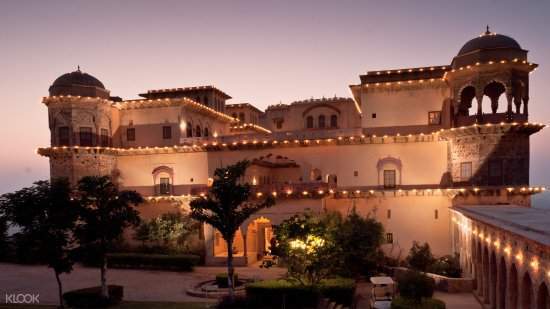 See the transformations of the evening, from the Golden City Fort, with its long shadows, almost eerie corridors at night, to the features of the Rani Ka Mahal and Raja Ka Mahal, the Mughal architecture casting formidable shapes. In the evening, faith and spirituality continue on as you see devotees still coming to and from the Surya Mandir, as well as the Jain temples, bringing offerings and prayers whispered to the night air. 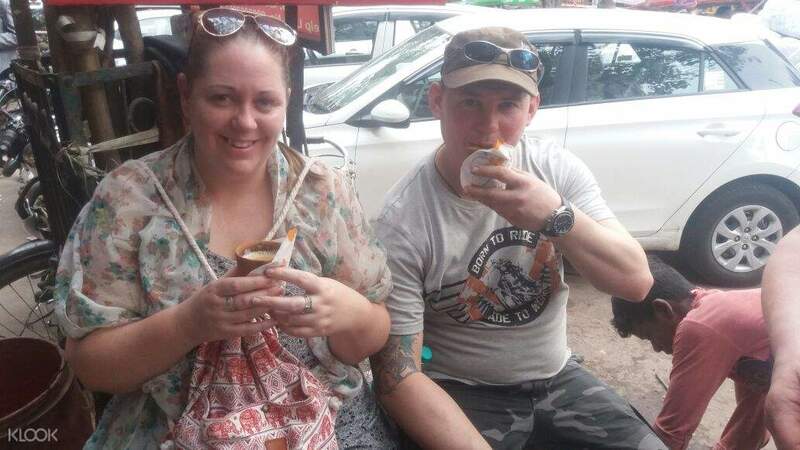 As you enjoy a pot of coffee or tea at a local sport, you can mingle and watch the locals also enjoying a break in the evening, swap stories and learn about life there. On your stroll down Fort road, the path opens up to the City View point, which is where the most splendid view of the night awaits you. It's seeing the city at night and all its splendor, all alight and still as full of life.